Daniel Brody, a young man steeped in societyâs finer points, finds himself in the midst of a romance he neither expected nor wanted to happen. However, the sister of the young lawyer handling his affairs upon his return to his motherâs childhood home soon proves intriguing beyond rationality. Unfortunately, she is as her brother often points out âuncontrollableâ especially when love for those in her charge comes into question. Can Daniel hope to bring this headstrong young woman back under the constrictions of society, or is his life destined to be turned upside down by her willful determination to live only for loveâs sake? 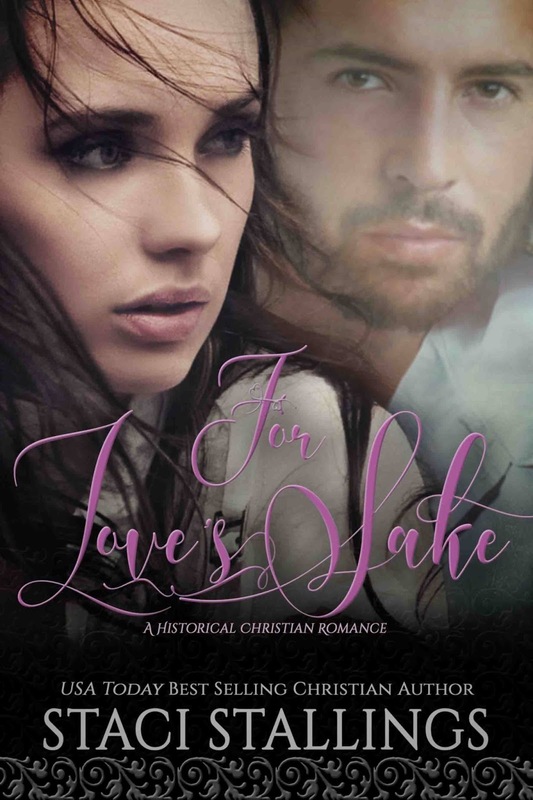 Set in the pre-Civil War south, âFor Loveâs Sakeâ takes the reader on a journey to discover the courage it takes to truly live a life of love for others. 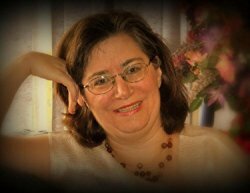 The Christian message of not letting the world tell you what is and isnât proper when love is involved will inspire the reader to reconsider what love means in their own lives. Come along for the journey, you just might find that love means more than you ever imagined.